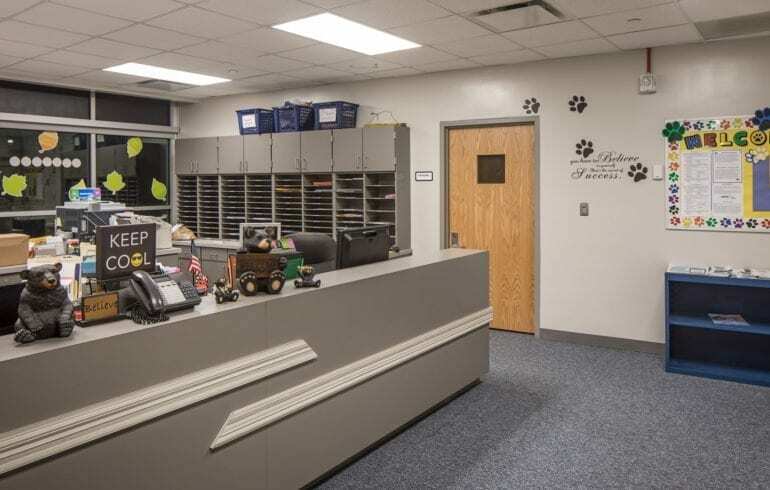 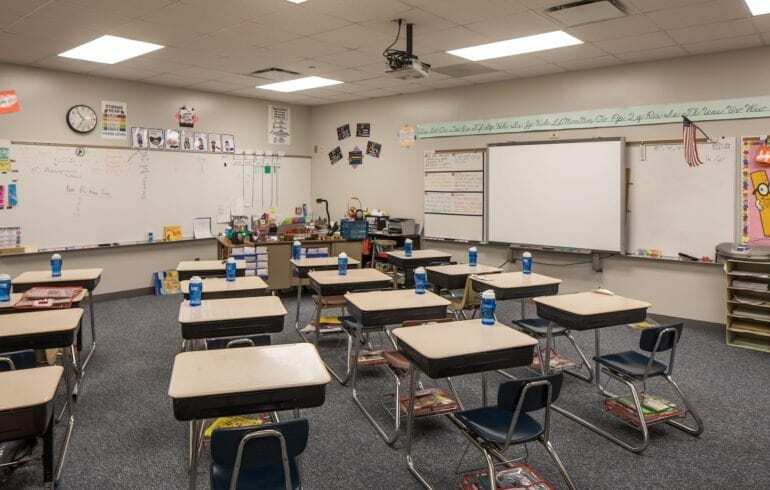 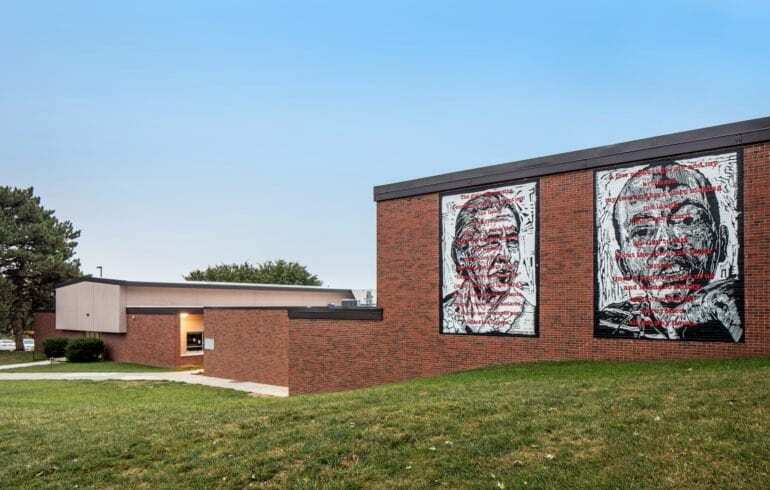 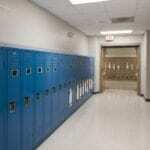 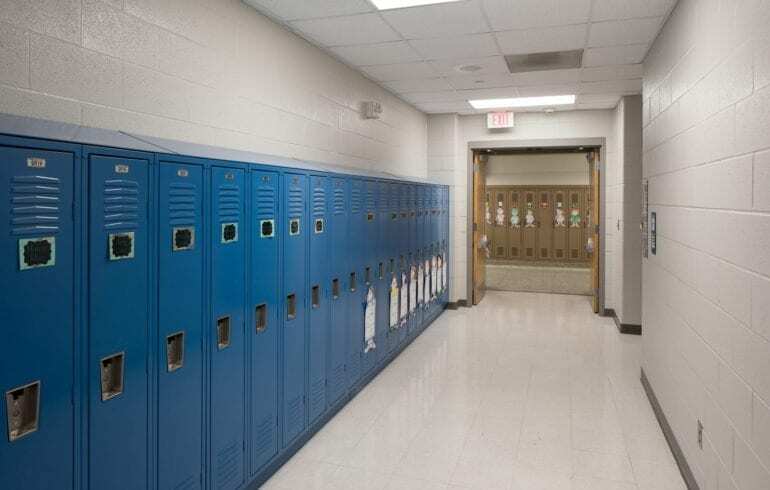 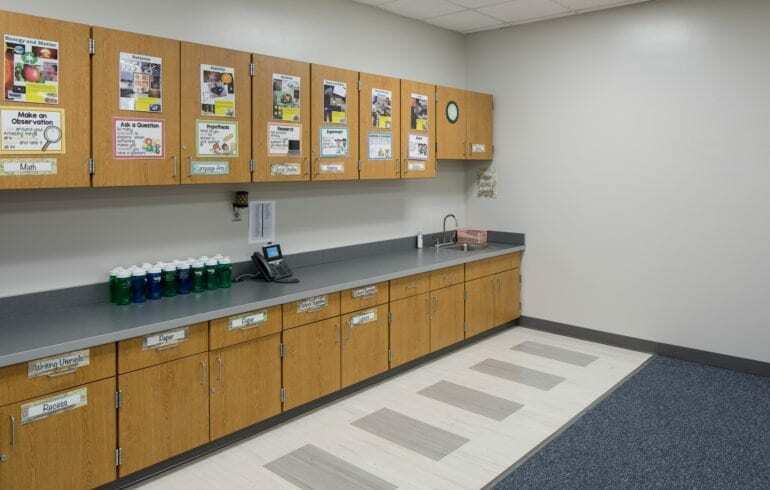 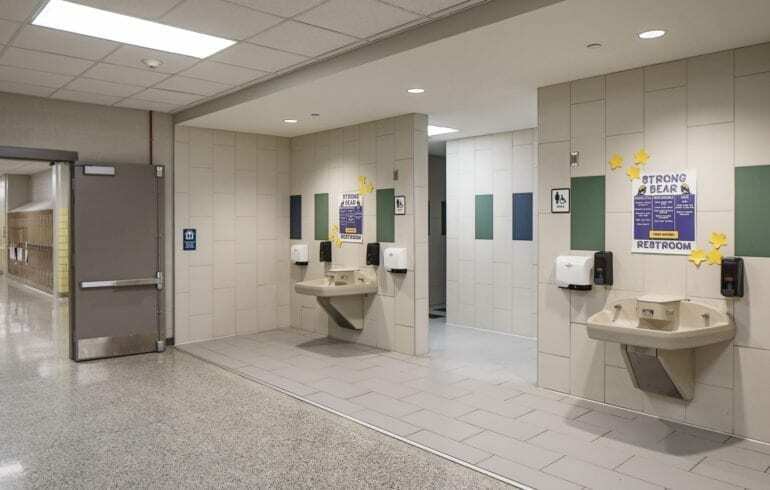 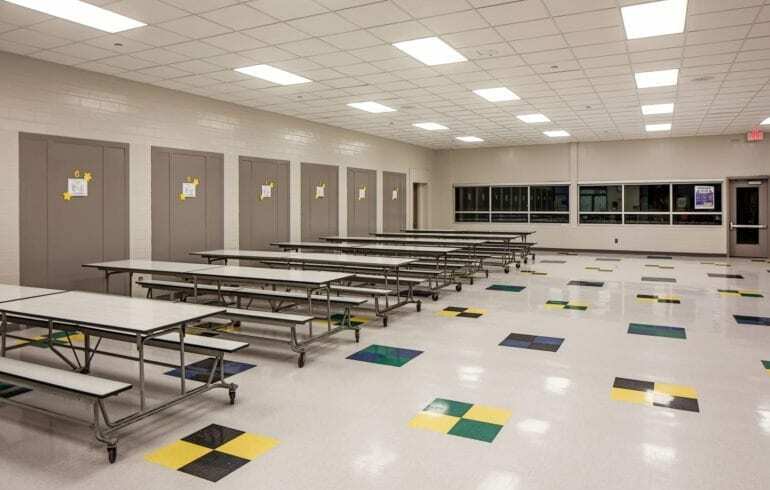 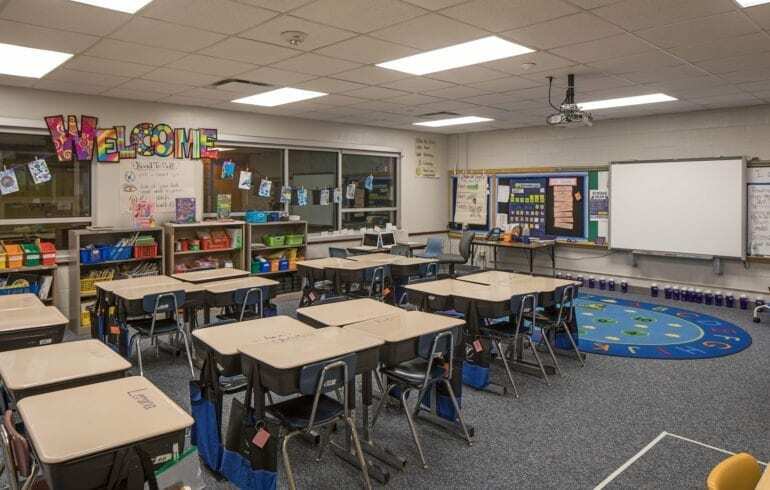 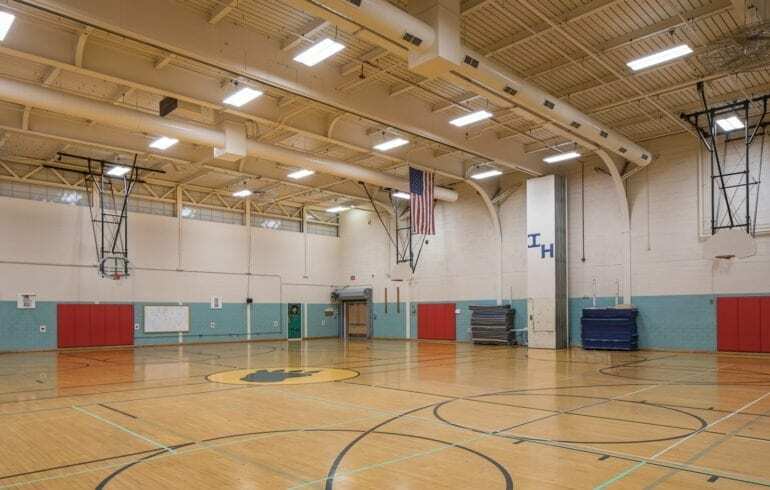 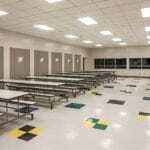 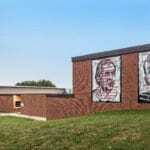 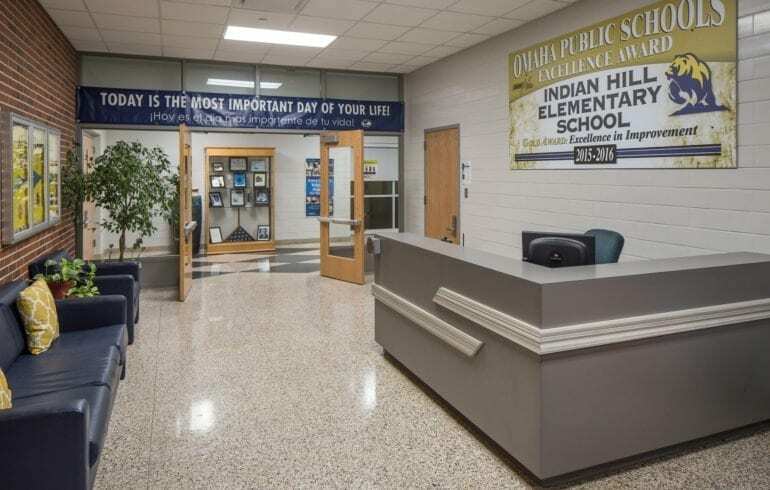 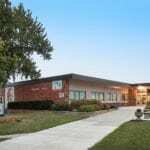 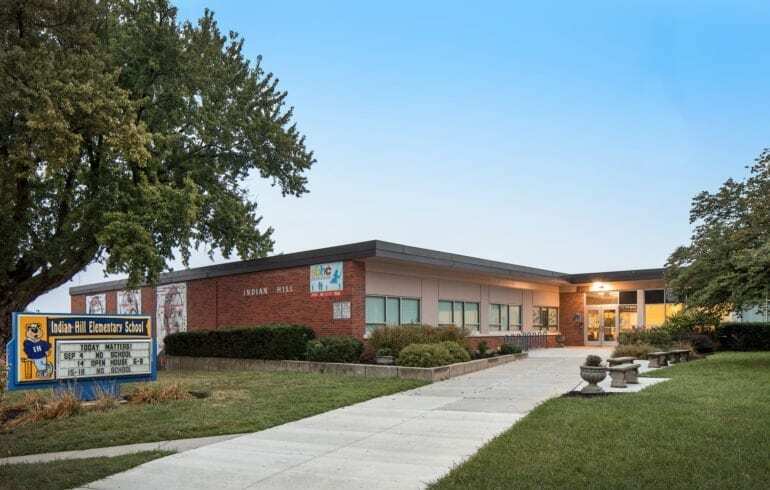 SCHEMMER is proud to have been selected by OPS to design the renovation of Indian Hill Elementary School. 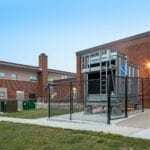 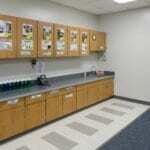 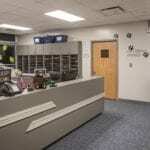 The work included fire, life safety, security and technology upgrades. 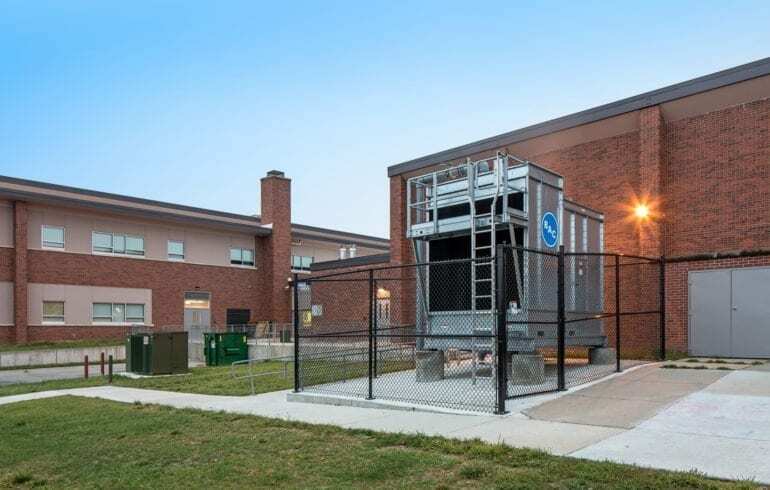 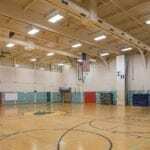 Capital improvements included providing central air conditioning to the entire facility.